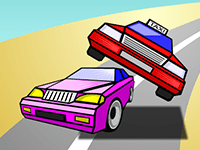 Game Description: This is a challenge to an experienced driver. Are you the one? Then try to pass all levels. You have several lives but be careful in the mountains in winter. The ice and snow prevent you to go through and dangerous precipices are waiting for your mistake. 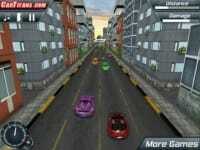 Use arrow keys to move the car.